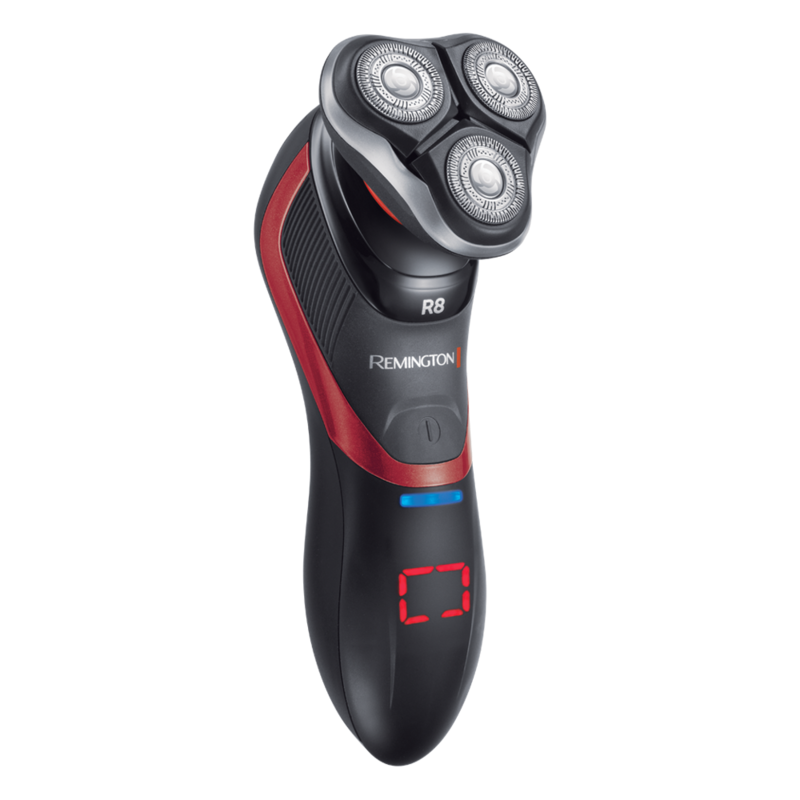 Combining on-trend chrome, statement black and Remington red detailing – the Ultimate Foil Series F9 is your answer to a flawless shave. 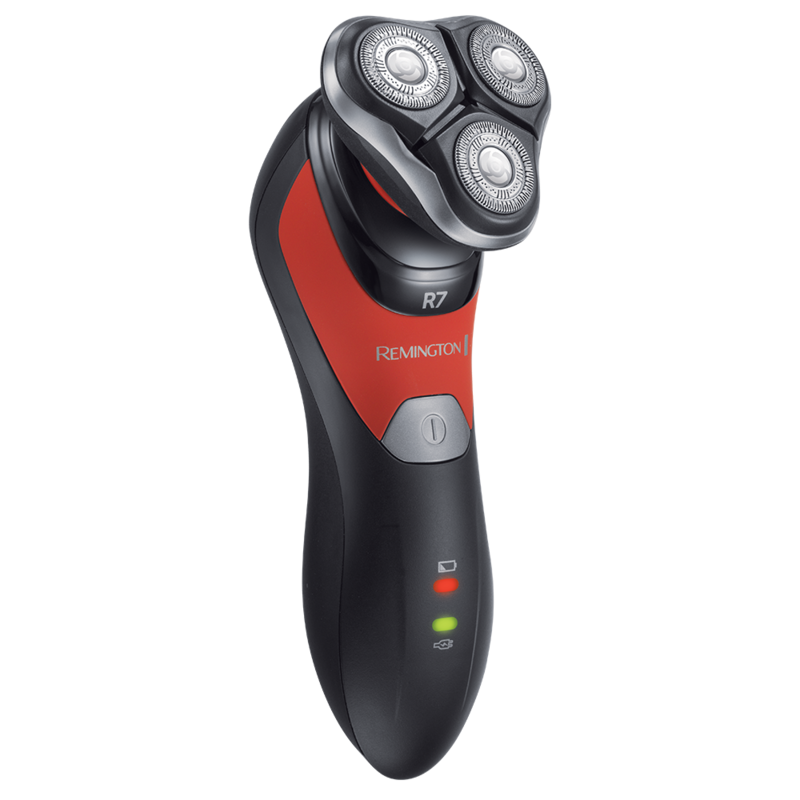 Giving you 33% more cutting performance* v's the Remington predecessor model XF8505,* shaving your face smooth has never been so effortless. 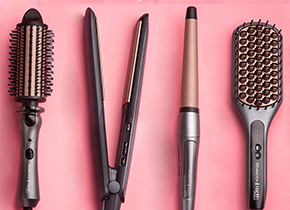 Using our most advanced foil cutting technology to date, looking and feeling good has never been easier with the Ultimate Foil Series F9. Its LiftLogic Foils are designed with a multidirectional pattern allowing hair to lift upwards from all angles for optimum cutting. 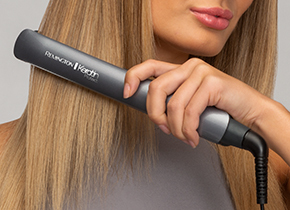 The Hybrid Intercept Trimmer targets and captures longer hairs whilst the Comb&Cut intercept trimmer cuts low lying hairs with every stroke. ConstantContour technology makes sure you can achieve maximum comfort. 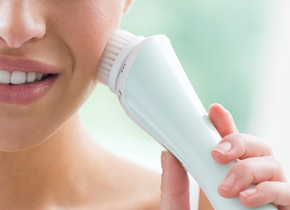 The flexing foils and heads gently retract as you move the shaver over every contour of your face. 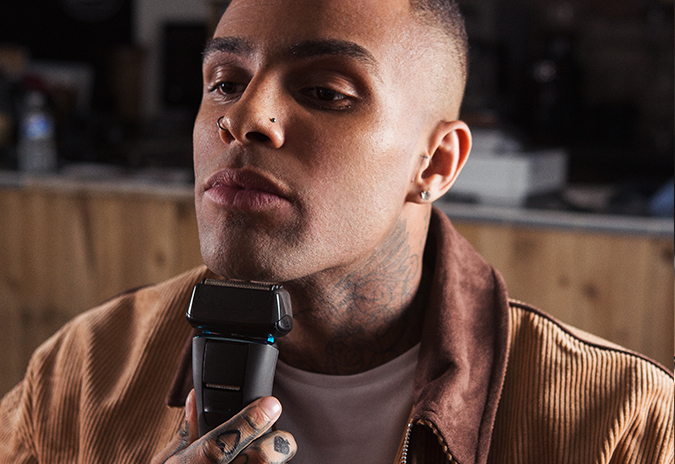 Accommodating those of you with defined jawlines and strong cheek bones, the Ultimate Foil Series F9 makes sure a seriously smooth shave can be enjoyed by everyone. 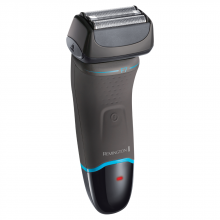 Being 100% waterproof, the Ultimate Series F9 brings ease and speed to any shaving routine. 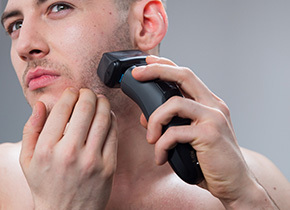 Letting you shave in the shower on mornings when time isn’t on your side or using with wet goods including gels and foams for sensitivity and comfort. The Ultimate Foil Series F9 brings you the cutting performance you deserve. 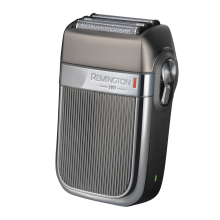 The ultimate technology gives you 4 x the cutting performance and a 33% faster shaving performance* v's the Remington predecessor model XF8505. 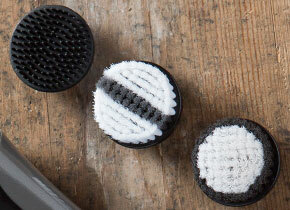 * Now every shave can be a smooth process with even smoother results. 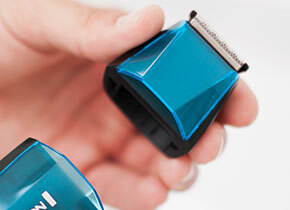 The Ultimate Foil Series F9 uses LiftLogic Foils designed to help you get the very best out of your shaving routine. Multidirectional foils lift the hair from all angles ready for close, easy cutting.